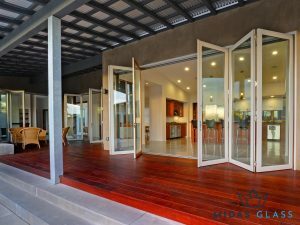 Many people choose glass bifold doors to allow the maximum amount of light to their room. Unquestionably, bifold doors can enhance any interior. Not only does it allow sunlight to enter every corner of the room, but also makes a room feel less suffocating. With this, having a bifold door from the floor to the ceiling is considered a worthy investment. However, there are also several people who face difficulty in cleaning such a big piece of glass. But don’t fret, as we’re here to guide you through the cleaning process. 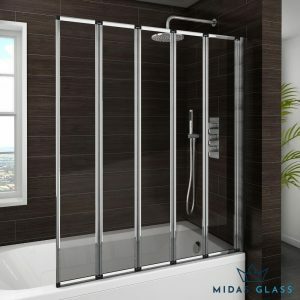 Not a lot of people know about the different glass cleaning techniques that some of them often even ruin folding glass doors by cleaning them with an unsuitable solution. Experts always advise making a solution of water and vinegar in 1:1 ratio. This will be the ideal mixture to use to wipe off dust and dirt accumulations on your glass. You’ll surely get a crystal-clear glass after doing this method. If you do not happen to have vinegar, then another alternative is to use soap and water. The combination of soap and water is considered that traditional way to clean glass. Most people choose this option to clean glass materials using a soft cloth. But our expert advises not to create as much foam as they might leave a residue that’s more difficult to remove on the glass material. Otherwise, use a micro-fiber cloth to wipe your folding glass shower screen. Also, make sure that the solution does not get into contact with the frame too much. If you have any expensive item like ornaments or items near the glass bifold door, remember to remove them before you clean the doors. 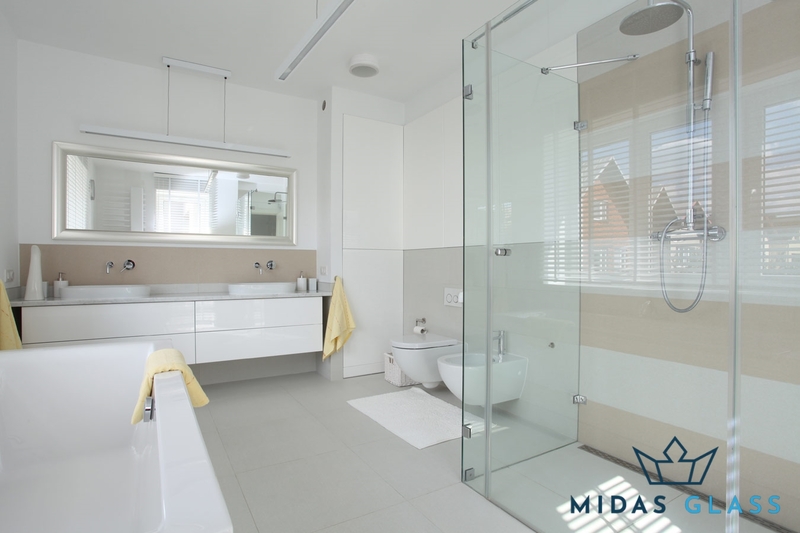 Getting a glass door or a foldable shower screen is considered a huge investment, which is why it is important to only engage in the services of a trusted glass contractor in Singapore. 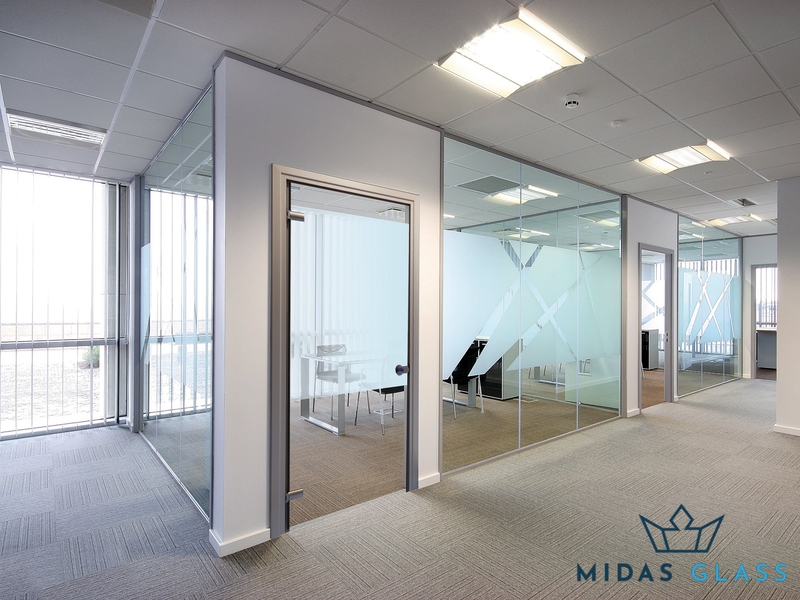 We provide a range of glass installation services and at the same time place utmost importance on our client’s personal preferences and lifestyle choices so as to better understand the kind of installation to be done. We work hand-in-hand with all our clients to choose the most suitable material and design to fit their area.